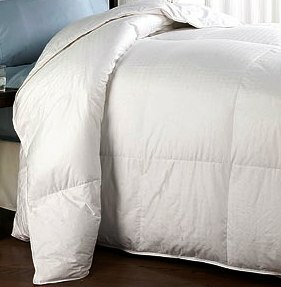 Sleep in luxurious comfort with this down alternative white comforter. 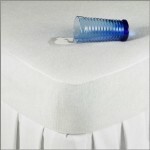 Features micro-fiber 300 thread count cover and has an extremely soft touch and outstanding durability. Full/queen 300 thread count micro-fiber down alternative comforter.